Choosing a new school can be a daunting prospect, both for prospective pupils and their parents. When that school is in a different country, there will undoubtedly be many questions to be answered before a decision can be made as to which school is best for your child. 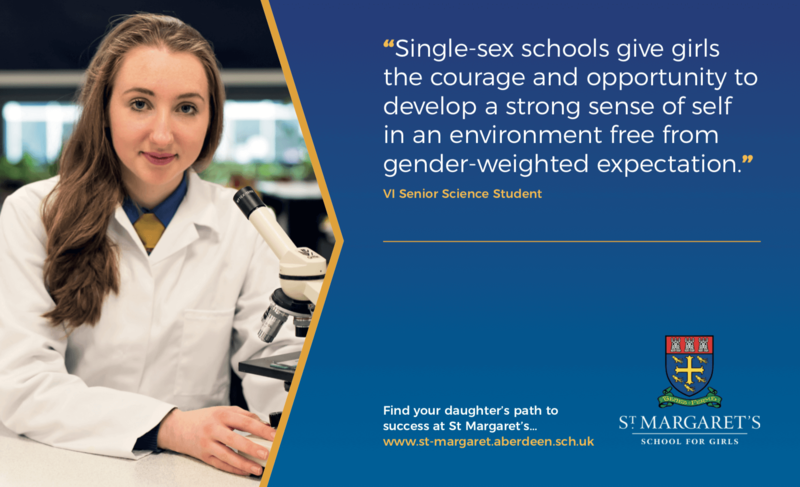 To express an initial interest in St Margaret’s School, you should contact the Admissions Office on admissions@st-margaret.aberdeen.sch.uk or on (01224) 584466. Applicants who mark that they are not an EEA resident on the registration form will be asked to bring in a copy of their visa or permit to stay/study in the UK as well as a copy of the child’s passport . Younger children (nursery age and younger junior years) can often have permission to study in the UK through parents’ visas. A copy of this visa would also be required. If a child does not have a visa, we can apply for one on their behalf as we have granted Tier 4 status by the UK Border Agency. Assessments are dealt with on an individual basis depending on where you are currently living. You may be visiting Aberdeen in the near future, or we can arrange a skype call or send an assessment to your child’s current school. We are flexible in how we assess candidates depending on circumstances and happy to discuss. Once a place has been offered and accepted, we require a copy of the enrolment form which is your contract of agreement with the school, along with a £200 deposit. The enrolment deposit is returnable at the end of a pupil’s schooling or can be donated to the school.